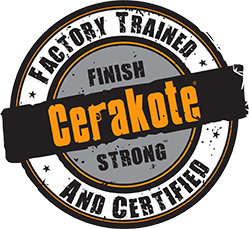 We are a Factory Certified Cerokate applicator! We offer a multitude of colors in Oven cured or Air cured cerakoting for firearms, firearm parts, accessories and other small items. We offer Laser Engraving services for all your NFA needs. Custom builds to meet your needs with current AR calibers from .22lr to .50 BMG. Some common builds are: Tactical, Pistol, Plinking, Varmint, Hunting and Long range. We offer FFL transfers for Internet purchases, Private Party firearms and all NFA items like suppressors. 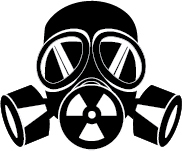 Incoming NFA transfers – $65 per item. Contact us to setup a time for your private transfer and for shipping address. Then email us the tracking information once your order ships it’s that easy. 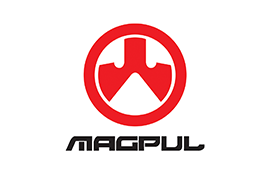 AR platform, Pistol sight installation on most pistols, Trigger installs and adjustment on most firearms, Optic installation and bore sighting on most firearms etc. If you need a service not listed for a modern firearm just ask! 210 S. Elizabeth Street | Elizabeth, CO 80107 | RIGHT NEXT TO THE SAFEWAY SHOPPING CENTER! Factory Trained And Certified Cerakote Applicator. We coat Firearms, firearm parts, accessories and your other small projects. Custom builds to meet your needs with current AR calibers from .22lr to .50 BMG. Please contact us for pricing, general questions or to setup your appointment. Call / E-mail with questions or to setup an appointment. Most messages will be returned by next business day.